When it comes to putting games on Raspberry Pi, Recalbox is the most appropriate software. Although newer than RetroPie, this emulation-oriented distribution of video game consoles is extremely easy to set up, and supports a lot of legacy systems. Learn how to put games in Raspberry Pi (Recalbox). A pendrive, to store the ROMs. 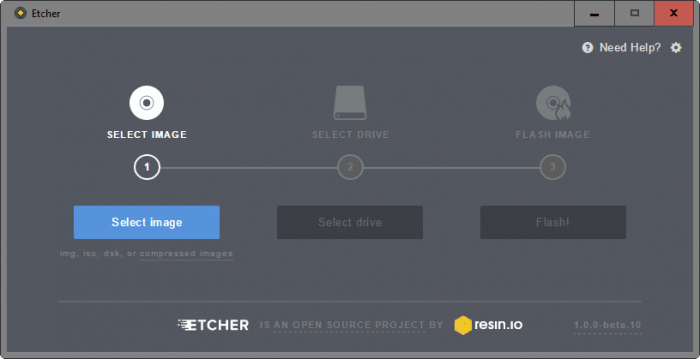 Etcher will format the card and install Recalbox. At the end, you can remove the card (securely) and install it on Raspberry Pi. Connect the Raspberry Pi with a connected video game controller, preferably via cable. 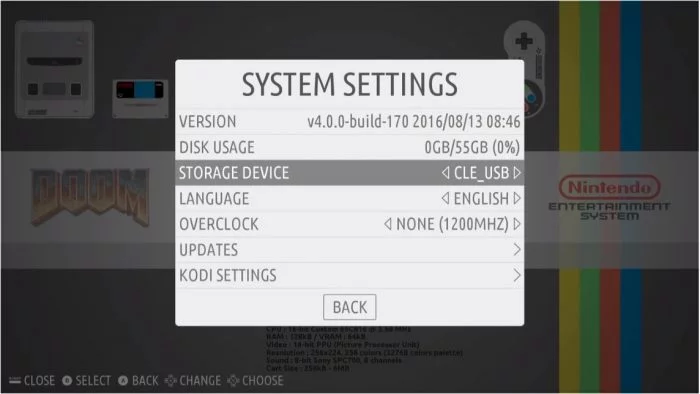 Once setup is complete, press “A” button to OK.
Recalbox allows you to store game ROMs directly on a flash drive, which saves a lot of space on the memory card. Scroll to Back and press the “A” button. Recalbox will display a message that needs to be restarted. 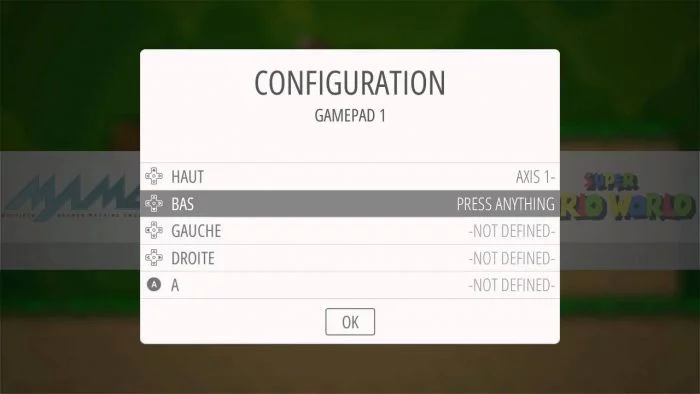 Press “A”. Open the Roms folder of the pendrive. Once the process is complete, remove the pendrive safely, reconnect it to the Raspberry Pi, and turn it on. Recalbox will recognize all the ROMs you have copied to the pendrive, and just start playing. Do searches on Google to find the ROMs of your favorite games. 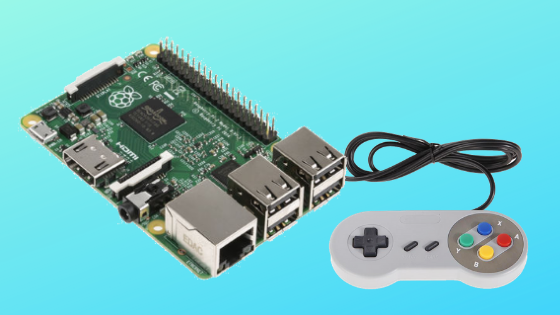 It is worth mentioning that some games may work better on the newer versions of Raspberry Pi Model 3 (especially the two third generation ), but simpler games, up to 16-bit consoles, or older Arcade machines, run well on Raspberry Pi Zero. The only thing though, is that if you prefer to use the smaller version of the small computer, you will need adapters or USB hubs to connect more than one peripheral at the same time.